10 Decorative Cat Items, Fun For Kids Rooms! 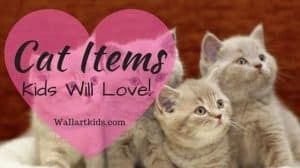 10 Decorative Cat Items - Fun For Kids Rooms! I certainly don't hide the fact that I'm a huge Cat lover and so are my children. So, today I thought I'd create a post dedicated to all things Kitty related. 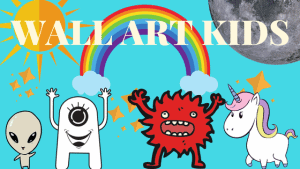 Things that would look great in a Cat themed bedroom, or just to add to some of your child's cat accessories … [Read more...] about 10 Decorative Cat Items, Fun For Kids Rooms!